Walmart offers Enfamil / Enfagrow Formula. 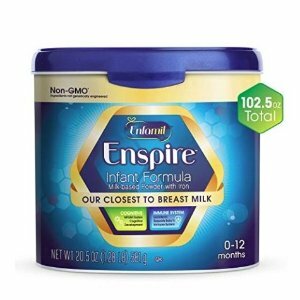 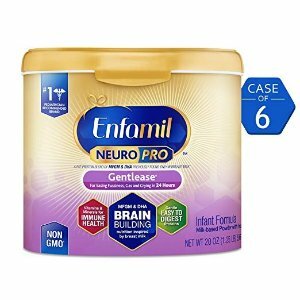 Amazon.com offers an extra 35% off + 5% off Enfamil/Enfagrow Infant/Toddler Formula when clip extra % off coupon on first order and check out via subscribe & save. 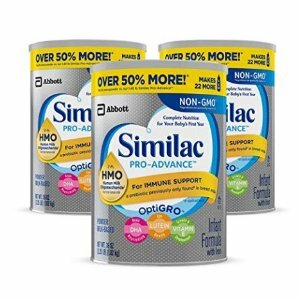 Amazon.com offers an up to 40% off + extra 5% off on Similac Infant/Toddller Non-GMO Formula when clip % coupon on first order and check out via Subscribe & Save. 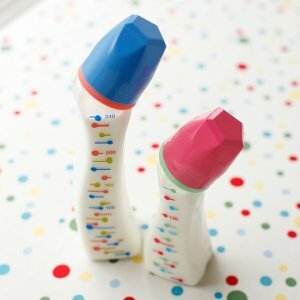 Walgreens offers 20% Off comotomo baby bottle & more via coupon code "COMOTOMO". 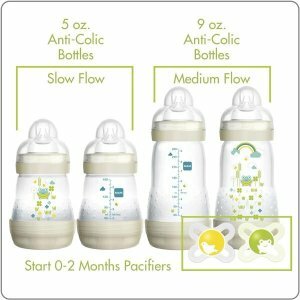 Walmart offers the MAM Newborn Bottle Feeding Set - 4 Anti-Colic Bottles & 2 Newborn Pacifiers - Ivory Color for $17.88. 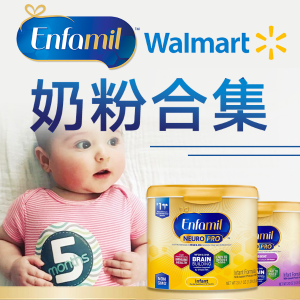 Rakuten Global offers the Betta Baby Bottles Sale. 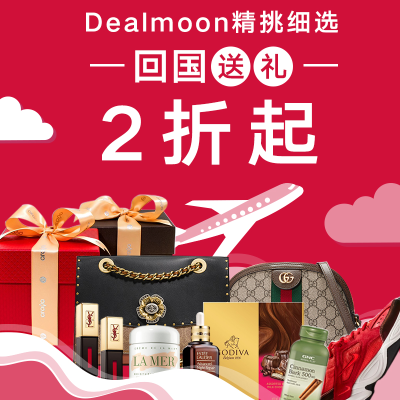 $50 off $350 via coupon code "LXVL-BDY9-P202-LR6B". 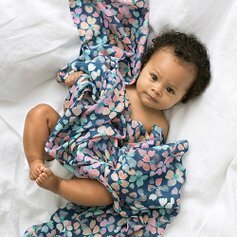 Zulily offers Aden + Anais Kids Items Sale, up to 40% off. 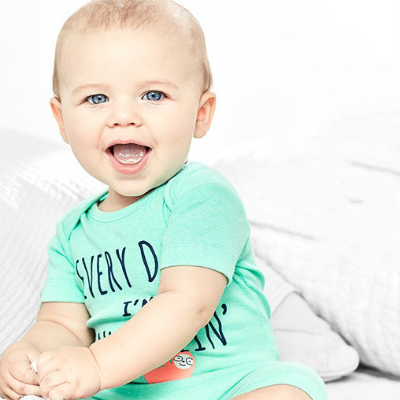 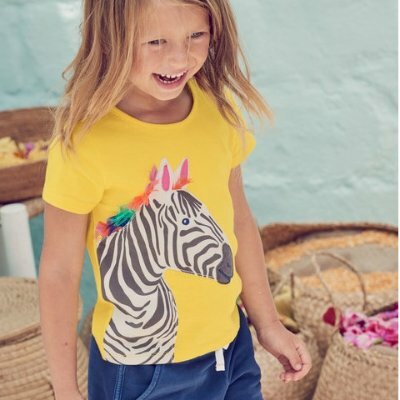 Shipping fee is starting at $5.99..
Zulily offers up to 55% off Kids First Year Items Sale. 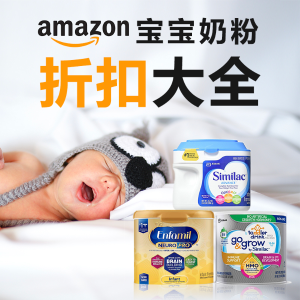 Shipping fee is as low as $5.99. 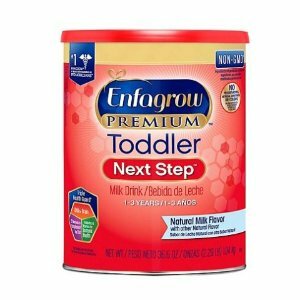 Sam's Club offers the $4 off + free shipping Enfagrow Premium Toddler Next Step Milk Drink Powder (36.6 oz). Deal ends 4/30 or while supplies last. 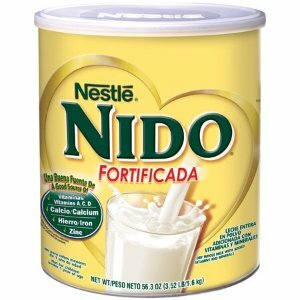 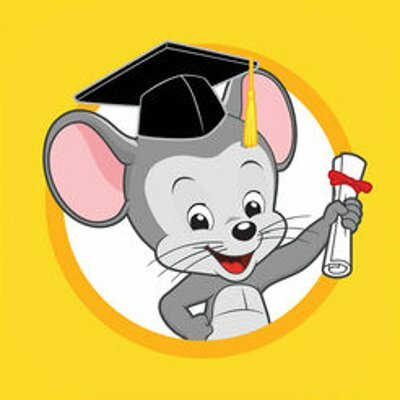 Walmart offers the NIDO Fortificada Dry Milk 56.3 oz. 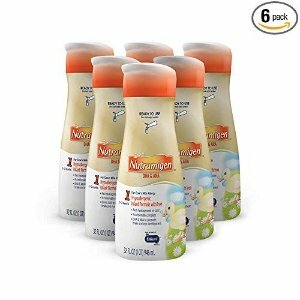 Canister (2 pack) for $27.67. 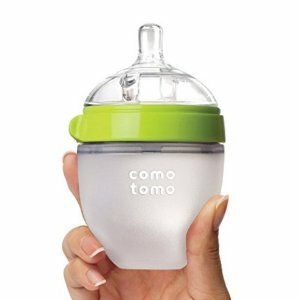 Amazon.com offers Comotomo Natural Feel Baby Bottle & More, from $12.99. 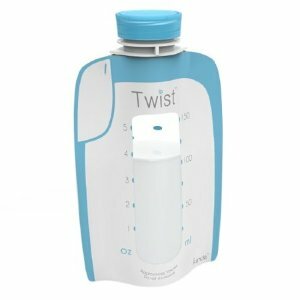 Walmart offers the Kiinde Twist Pouches (6 oz - Pack of 40) for $6.99. 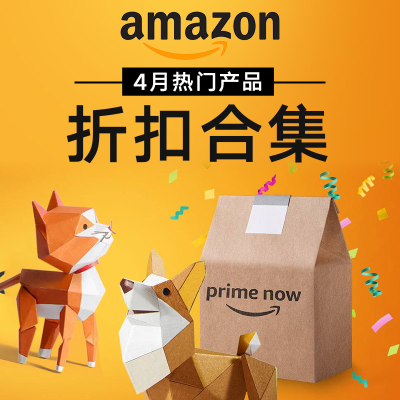 amazon offers the same price. 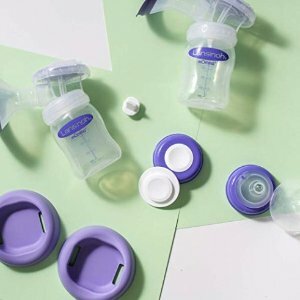 Amazon.com offers the Thinkbaby Complete BPA Free Feeding Set starting at $4.99. 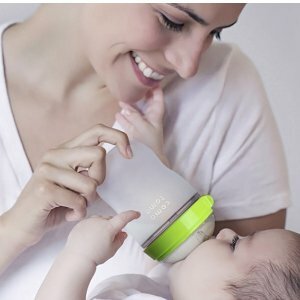 Features:The Complete BPA Free Feeding Set is ideal for your baby who has just made the transition to solid food. 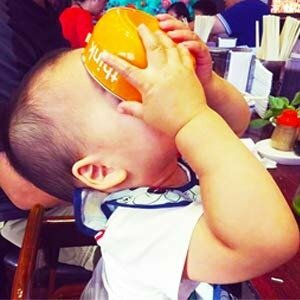 Set includes a bowl with lid, a soup bowl with lid, a Bento Box with airtight lid and cup. 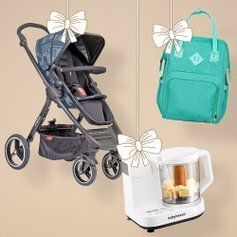 You can pack, carry or store foods for short trips with ease. 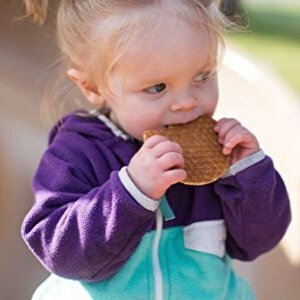 The perfect complete set for storing kid's food. 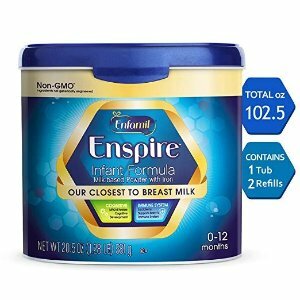 Amazon.com offers an extra 25% off Lansinoh Breastfeeding Pillow & Extra Pumping Set when clip extra 25% off coupon. 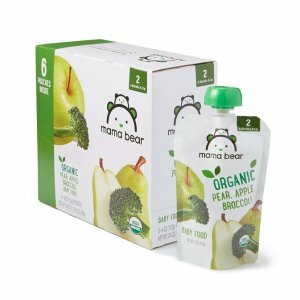 Amazon.com offers an extra $3 off coupon Mama Bear Baby Food Variety Pack, 4oz Pouches (Pack of 12) when clip extra $3 off coupon on first order and check out via subscribe & save. 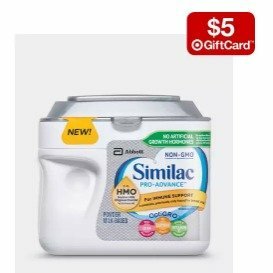 Target.com offers Formula Powder、baby wipes Sale.buy 2 get a $5 gift card with Store Pickup.